Although Google has done a pretty good job of implementing Google+ into its portfolio of services, the search giant hadn’t implemented a solution that would enable users to see view their notifications without having to install a third-party extension like Surplus to display the number of replies, friend additions and tags on their account. It appears Google has added yet another small feature to Google+ to assist users with this problem, implementing a small tab notification count that displays the number of notifications a user has, as long as they have a Google+ tab or window open in their browser. Similar to Facebook, the count will update every time a user receives a new message or friend request, meaning users can open a Google+ tab and simply draw their eyes to it periodically to see if they have been any activity on their account. 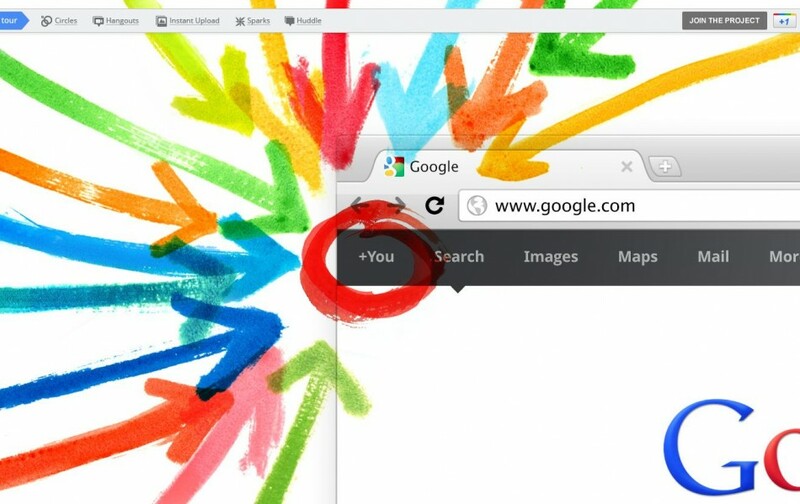 A minor change but a big one if you are a Google+ user that always has a tab open to see what it happening on their account. It also means you don’t have to install resource hungry extensions or trust application developers to update their add-ons when Google changes something on its social networking service.